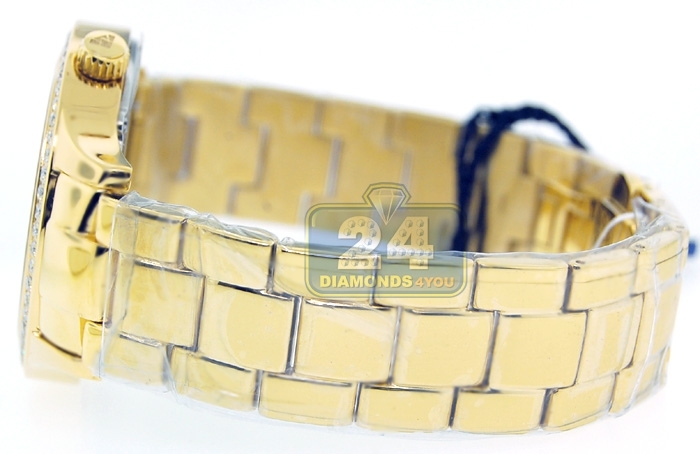 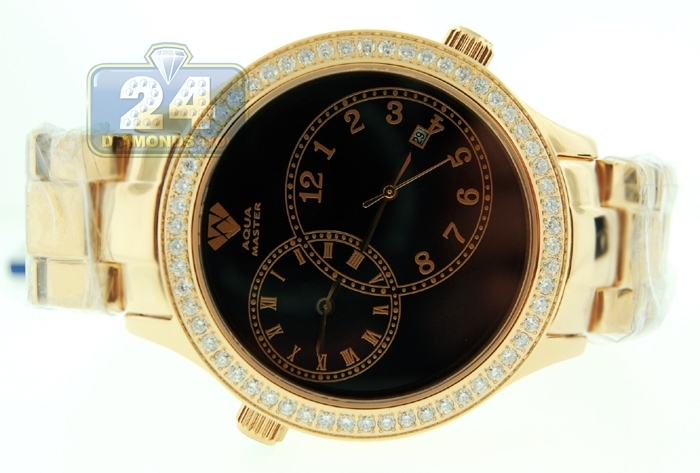 We want you to be completely satisfied with the item purchased at 24diamonds.com. 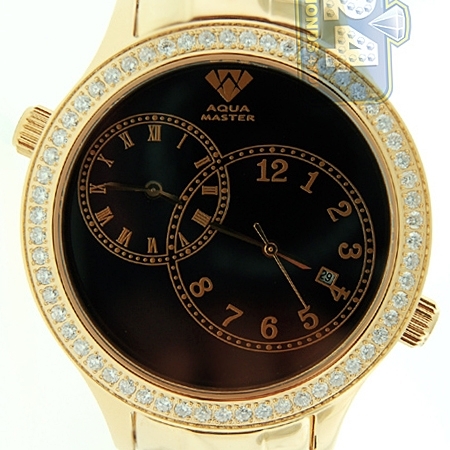 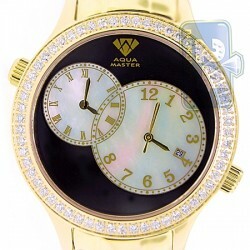 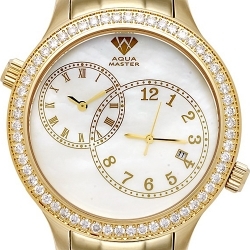 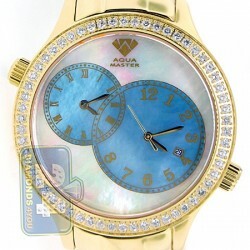 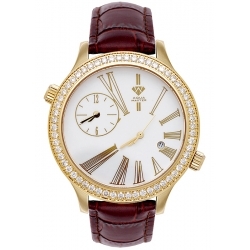 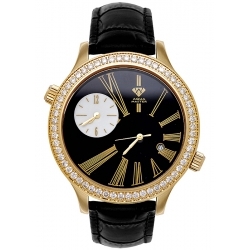 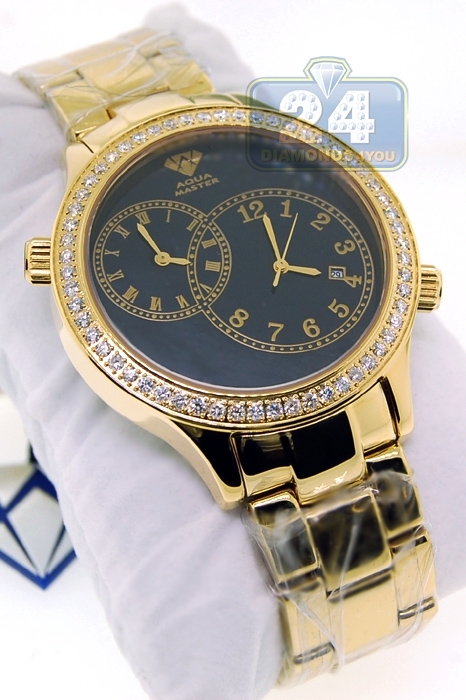 In any case you are not 100% happy with it, the diamond watch (Aqua Master or Joe Rodeo) may be returned within 30 days of the purchase date as long as it has not been used or altered in any way. 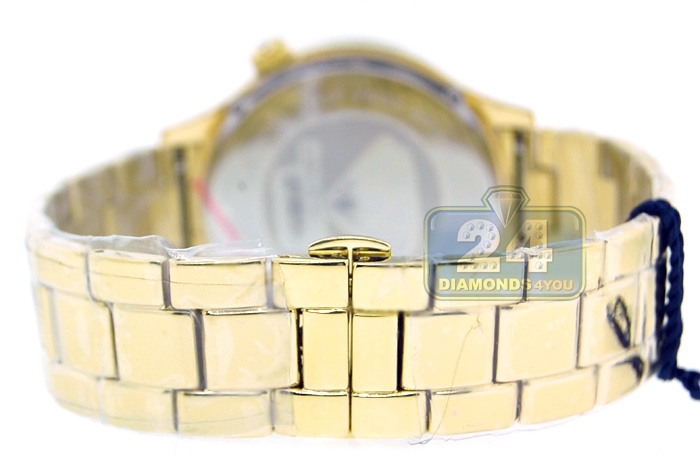 The product must be returned in new condition, with original packaging, manuals, protective tape, the tag attached etc. 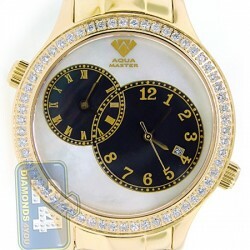 Otherwise it will be subject to 20% restocking fee. 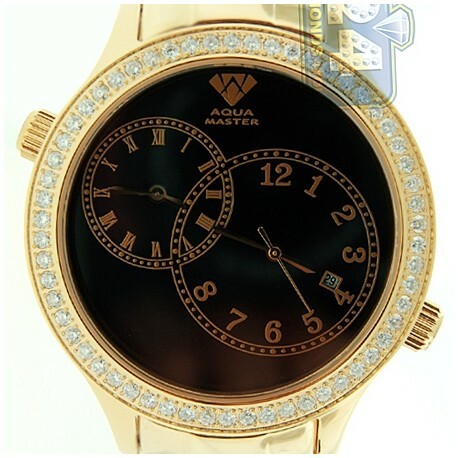 If the return is successfully accepted, the refund will be credited in full minus original shipping charge we spent to ship the item to you.